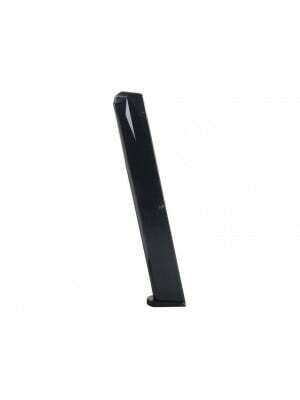 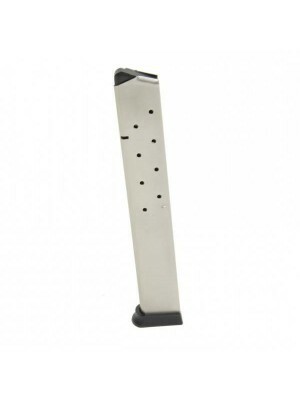 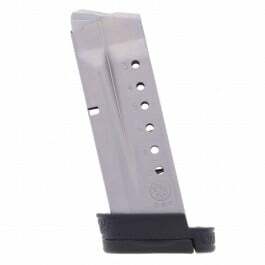 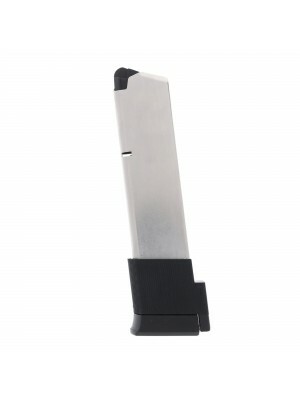 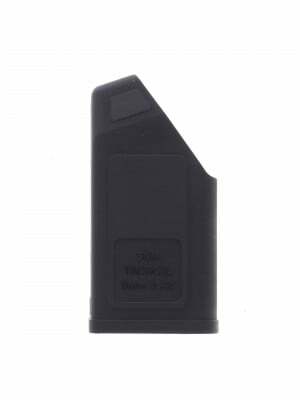 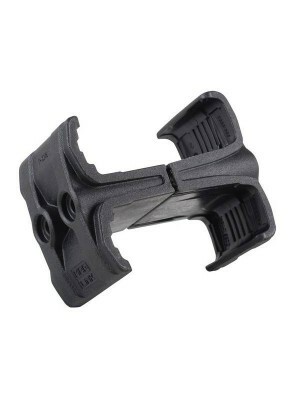 This is a ProMag STEEL 15-round extended magazine for Ruger P90/P97 pistols. 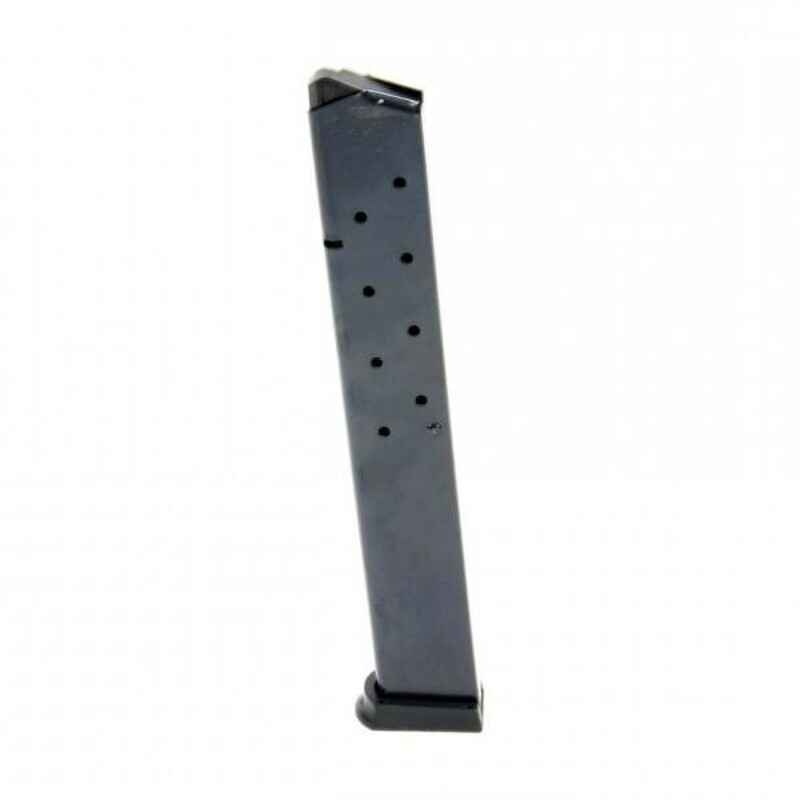 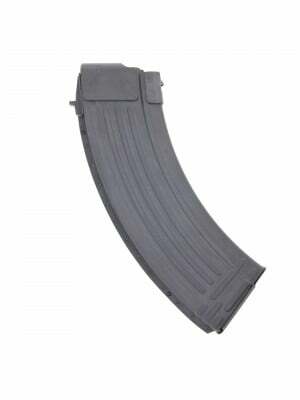 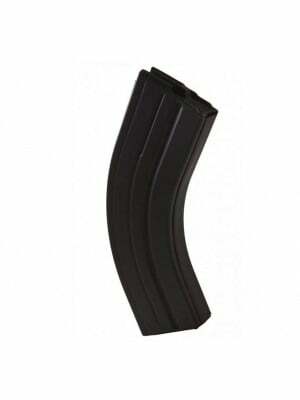 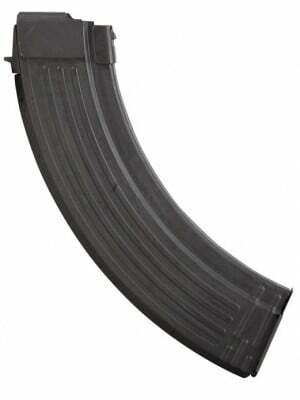 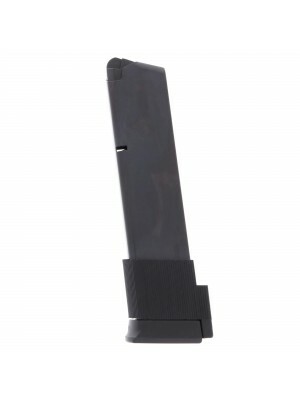 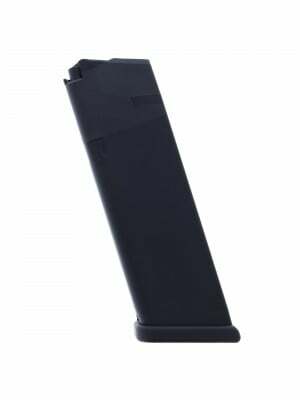 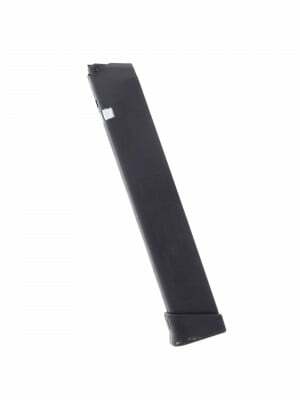 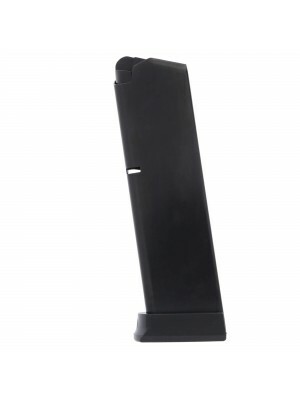 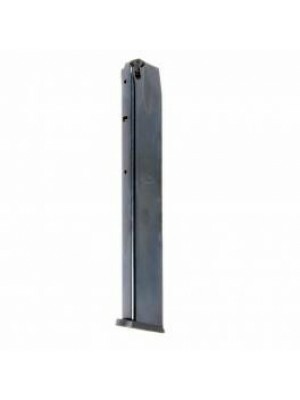 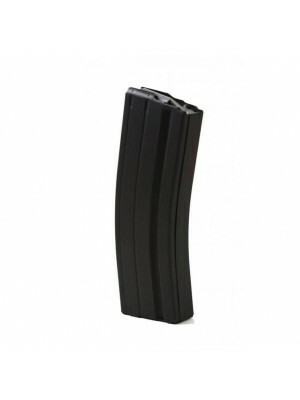 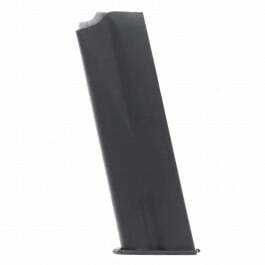 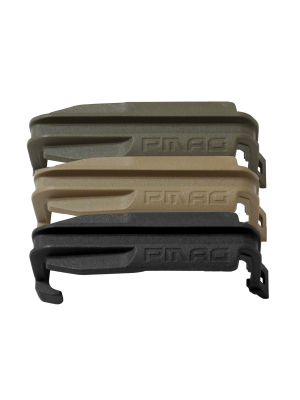 These high-capacity 15-round magazines are built from heat-treated carbon steel with chrome silicon internal springs and grip-extending polymer baseplates. 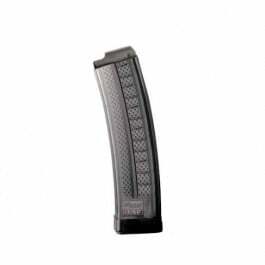 With nearly double the capacity of factory magazines, these ProMag extended magazines are ideal for target practice, training and tactical drills. 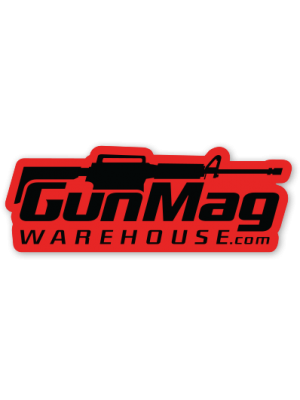 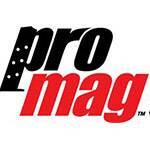 They come with ProMag’s lifetime replacement guarantee—ensuring you’ll always have a working magazine on hand. 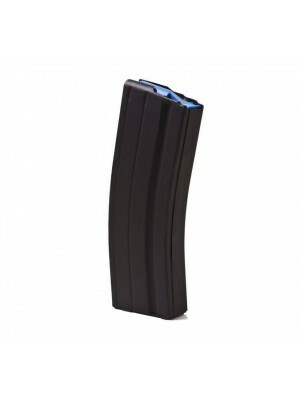 Double down on firepower with these 15-round ProMag magazines today!